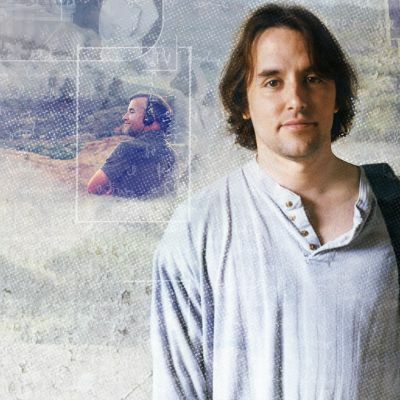 Linklater’s additional credits include the 70s cult hit Dazed and Confused (1993); Before Sunrise (1995), for which Linklater won the Berlin Film Festival Silver Bear Award for Best Director; Suburbia (1997); The Newton Boys (1998), a western/gangster film set in the 1920s; the animated feature Waking Life (2001); the real-time drama Tape (2001); the hit comedy School Of Rock (2003); $5:15 An Hour (TV) ; Before Sunset (2004), which earned him an Academy Award nomination; Bad News Bears (2005); A Scanner Darkly (2006); Fast Food Nation (2006); Inning By Inning: A Portrait of a Coach (2008); Me And Orson Welles (2009); Bernie (2012); Up to Speed (2012, Hulu); Before Midnight (2013); Boyhood (2014); Everybody Wants Some!! (2016); and Last Flag Flying (2017). Linklater also serves as the Artistic Director for the Austin Film Society, which he founded in 1985 to showcase films from around the world that were not typically shown in Austin. Now one of the nation’s top film organizations, The Austin Film Society shows hundreds of films a year, has educational programs, and has given out over $1,500,000 in grants to Texas filmmakers since 1996.